While 2016 has been a bit of a rough year for most, it has been rather kind to me so far. It afforded me the chance to attend Contact2016, as well as participate in voting for the Hugo Awards and judging the Aurealis Awards for the very first time. It has been challenging in the best of ways. It has also been a particularly good year for reading. Now that it’s half over, it seems an excellent time to take stock of where I am. My personal reading goal for this year was to read 100 books. 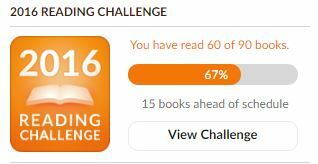 I’ve read 57 so far, putting me well on the way to surpassing this goal. I always tend to be a bit more conservative with my Goodreads challenge because I like to allow space for books not listed on the site. Goodreads tells me I’ve currently finished 60 books, but has included 3 DNFs in that count. Even at 57 books, that puts me around two-thirds of the way to finishing this challenge. 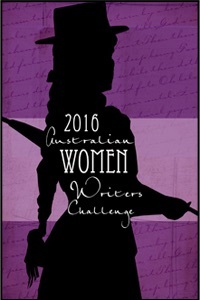 For the Australian Women Writers challenge, I committed to reading 25 books and reviewing 15 this year. So far, I’ve read 22 and reviewed 11. I’m pretty sure I’ll manage the rest within the next month or so. It has been smooth sailing for most of my reading challenges. However, I know I’m going to struggle to meet my #ReadMyOwnDamnBooks target. My goal for the challenge was to make sure 60% of the books I read this year come from Mt TBR. As I mentioned in my June Mt TBR report, I’m currently at 51%. 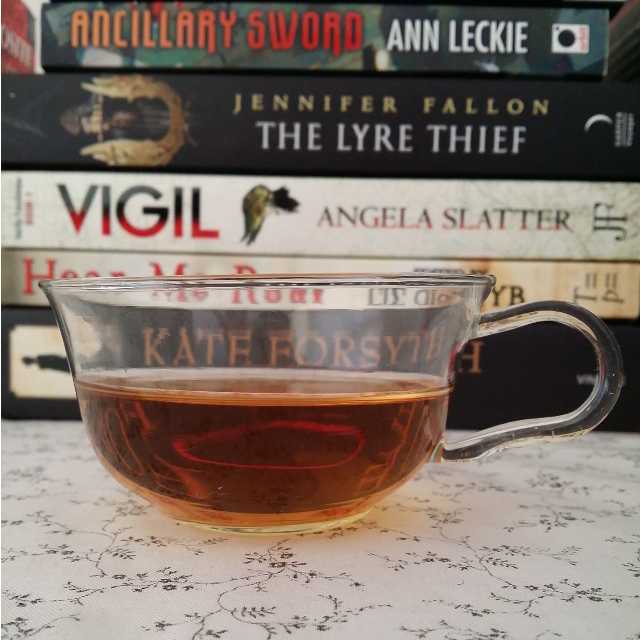 I expect I’ll struggle to get any higher, as keeping up with ARCs and reading for Aurealis is challenging enough. Ancillary Sword by Ann Leckie. It’s not often the second book in a series impresses me more than the first. However, the middle book in the Imperial Radch trilogy had all the awesomeness of the first book without the long introduction. This is sci-fi at its best–and I’m not just saying that because it uses tea as a way to examine status, inequality and systematic oppression. Reviewed here. The Duchess War by Courtney Milan. This is a Regency romance about Minnie, a young lady seeking to flee the scandal of her past by being as bookish and mousey as possible. Unfortunately for her, the Duke of Clermont sees straight through her façade and has an agenda of his own that puts her at risk. I especially loved that while both characters came across as smart, there was also a significant difference in their levels of intelligence–a difference that was never used to make one character seem lesser. 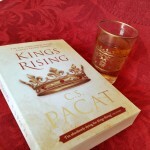 Kings Rising by C.S. Pacat. The brilliant conclusion to Pacat’s fantasy m/m romance series Captive Prince. It was one of my most anticipated books of the year and it didn’t let me down. Reviewed here. The Lyre Thief by Jennifer Fallon. The beginning of a new trilogy in Fallon’s Hythrun Chronicles. New readers may have to work a little, but it’s well worth it. This epic fantasy manages to have flawed characters without being all doom and gloom. Reviewed here. Penric’s Demon by Lois McMaster Bujold. A young country nobleman runs into some unexpected trouble on the way to his betrothal. A sweet fantasy novella that touches on the value of kindness and respect. Reviewed here. Memories of Ash by Intisar Khanani. The second in Khanani’s Sunbolt Chronicles. Young sorceress Hitomi must decide whether to stage a rescue or hide in safety when her mentor is unjustly imprisoned. An uplifting read that manages to be both fun and to challenge current trends in fantasy. Reviewed here. 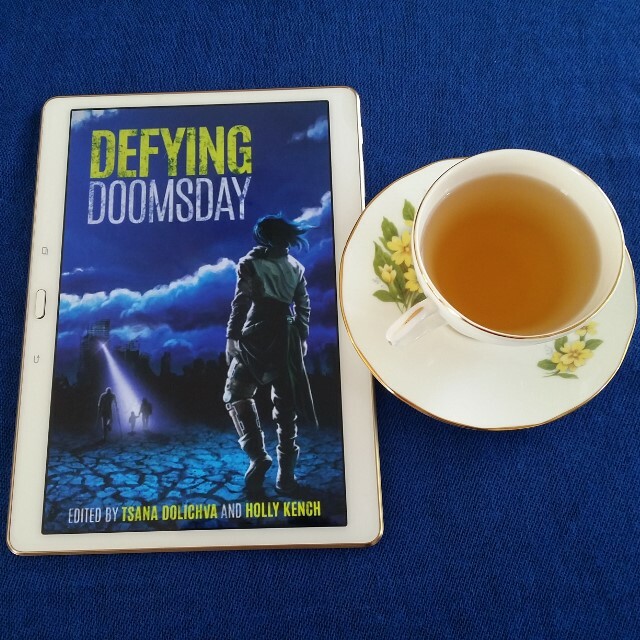 Defying Doomsday edited by Tsana Dolichva and Holly Kench. An anthology of apocalyptic fiction featuring disabled and chronically ill protagonists. The apocalypses are as diverse as the characters, and the collection maintains a hopeful outlook. Reviewed here. Binti by Nnedi Okorafor. A powerful novella that looks at what it’s like to be an outsider both within one’s culture and as part of the wider world. Also featuring aliens and friendship. That’s it for me. How about you? What have been your favourite books of the year so far? Looks like a great year so far! Hope the second half is great, too! I think one of my favourite reads so far this year has been Pen Pal by Francesca Forrest. It’s a self-published book, which I don’t often read, but the prose is so assured and the themes it deals with are so weighty that it’s a really special find. I’ve not heard of it before but it sounds impressive. I might have to check it out. Thanks for sharing! I’d better bump THE DUCHESS WAR up on my list. I loved it and am looking forward to getting my hands on the next one.